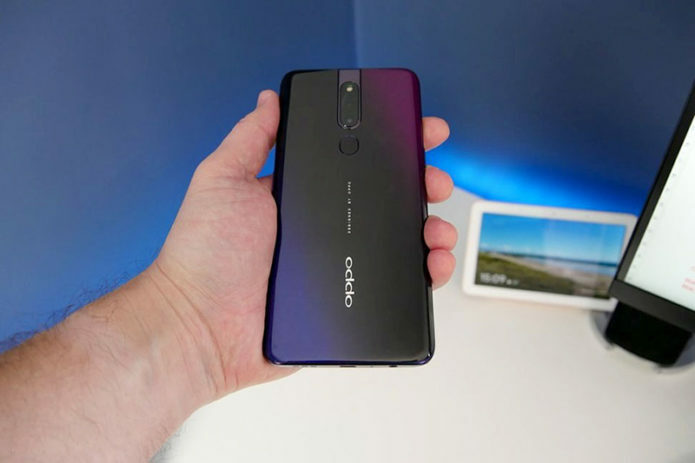 OPPO recently announced the arrival of the F11 in the Philippines. However, it’s not going into the market without a challenge, especially from the Vivo V15. So, we’re going to compare the specs of these devices to see which one looks better on paper.